The Oredigger sophomore hit four 3-poitners to lead the Orediggers off the bench. The 23 points were a career high in league games for Peoples, a Butte Central graduate. Emilee Maldonado and Parker Esary each scored 16 points to lead the Argos (6-8, 17-9), who upped their home record to 13-1 on the season. Esary grabbed 14 rebounds, while Maldonado pulled down nine boards. Molly Schmitz added 13 points in the win. Dani Urick scored nine points for the Ordiggers (2-12, 12-13), who lost their fifth straight game. Tjaden Pallister scored seven points for Tech, while Kaylee Zard finished with six points and nine rebounds. 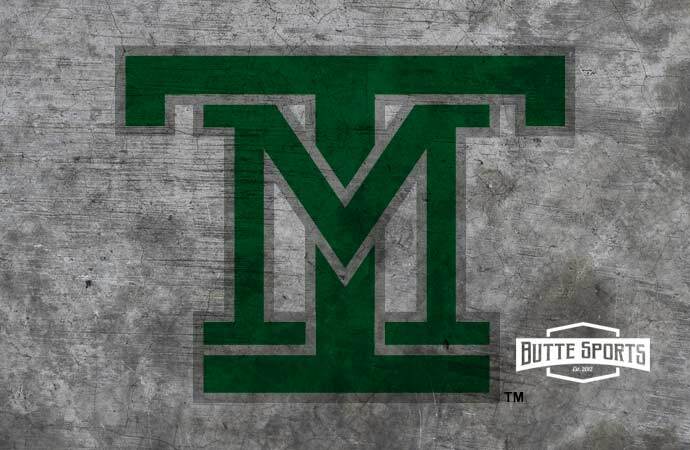 Montana Tech will play at Montana Western on Thursday. Tech’s next home game is next Saturday against Lewis-Clark State College.